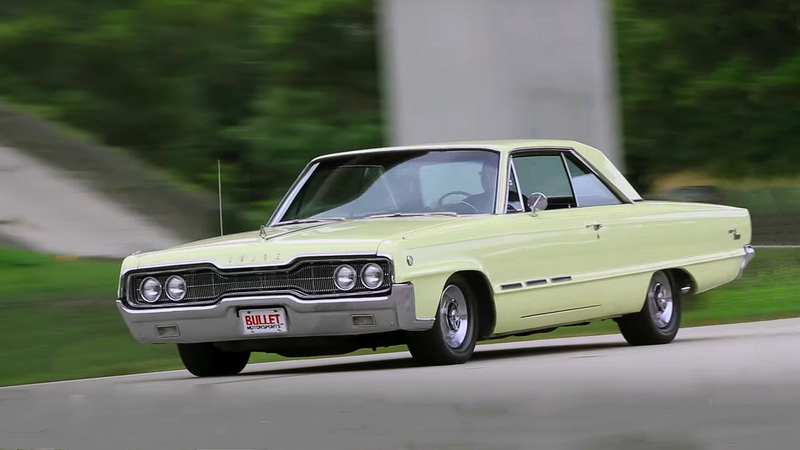 There is no classic American muscle car which is not beautiful, desirable or less valuable. 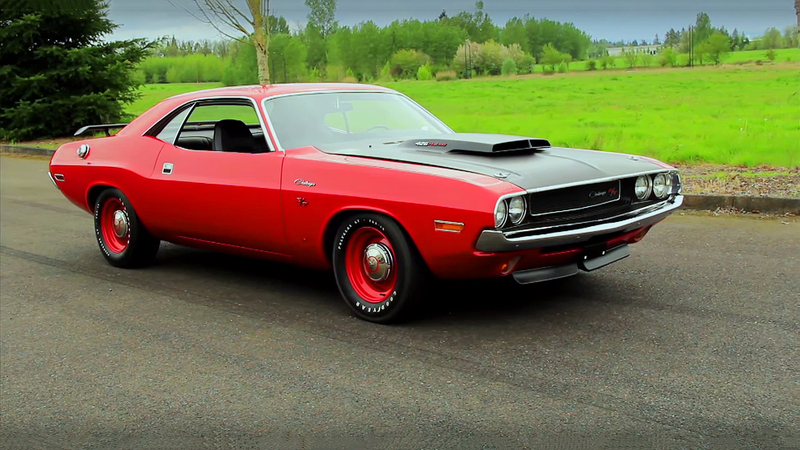 But this 1970 Plymouth Hemi Cuda for sure is one of the most legendary and powerful Mopars among the classic American muscle cars. 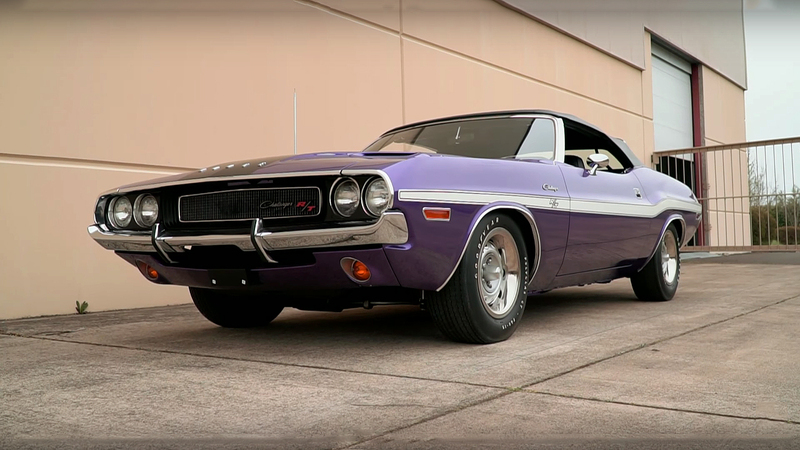 We have mentioned before that back in the 70’s the Chrysler dealership can build a vehicle with optional equipment with parts from a different model. 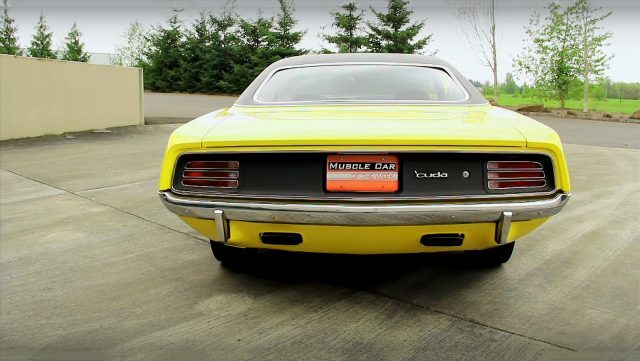 Beside the powerful engine this Lemon Twist 1970 Plymouth Hemi Cuda has one of those options. 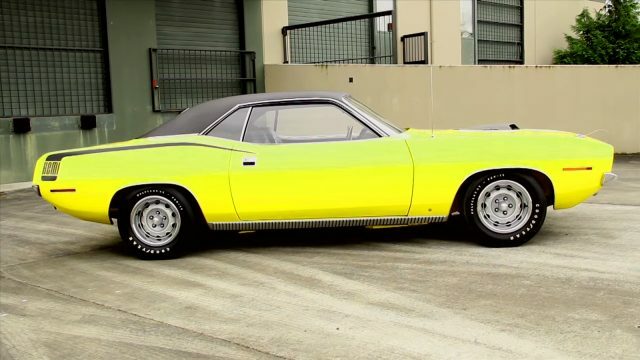 This Hemi Cuda inside is equipped with a rare option, which probably you will be surprised, a bench seat and a column shift automatic transmission which are unusual for this model. As always the most interesting thing is the engine under the hood. 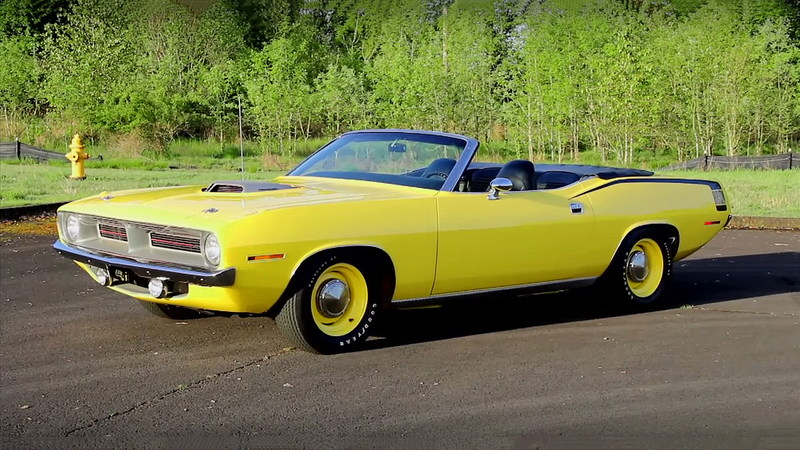 This Lemon Twist 1970 Plymouth Hemi Cuda has the Chrysler’s 426 cubic-inch 7.0 liter big-block Hemi V8 engine. Factory rated at 425 horsepower and 490 lb.-ft. of torque. The TorqueFlite 727 3-speed automatic transmission spins the Dana 60 rear axle, connected with 15-inch steel wheels wrapped with set of Goodyear Polyglass GT F60 tires.